While a crucial peace conference fills Deep Space NineTM with rumors of intrigue and conspiracy, Major Kira and Lt. Commander Worf embark on a dangerous undercover mission deep into the heart of the Gamma Quadrant. Their mission: to find the secret of the addictive substance that the Changelings use to control their Jem'Hadar warriors. 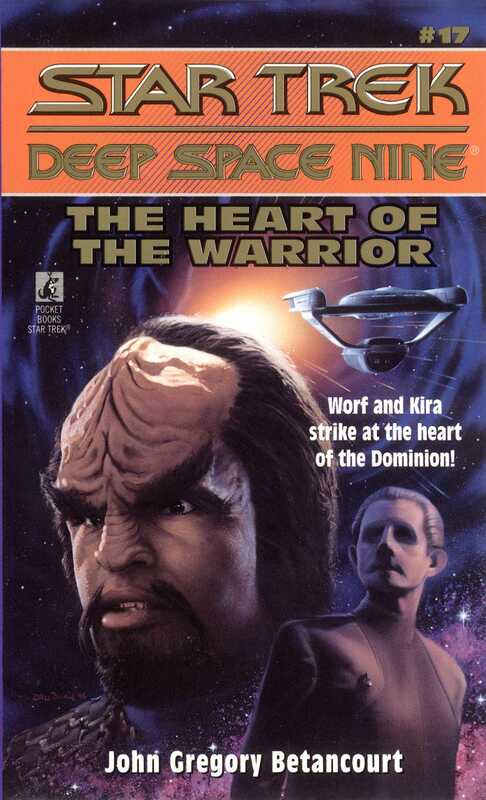 But how long can Worf and Kira remain undetected in the midst of the Dominion? Odo may be their only hope; but to save them, he'll have to stand against his own people.